We promote the advancement and development of black health care leaders and elevating the quality of health care services rendered to minorities. 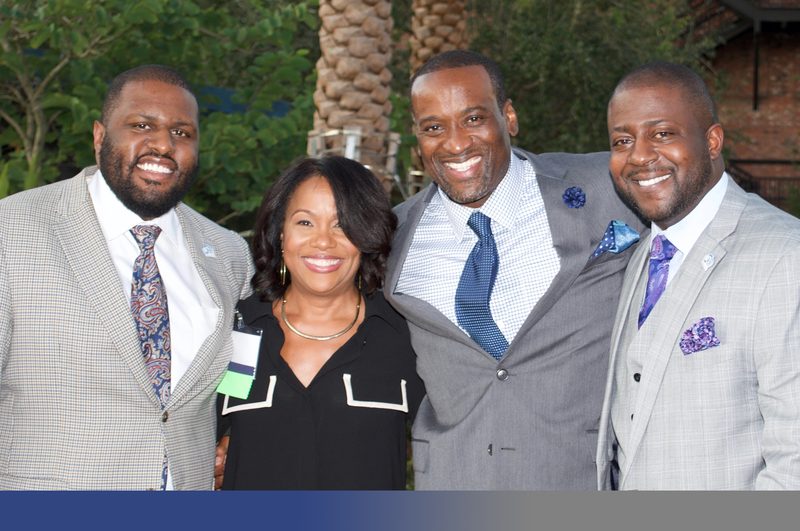 The C-suite Leadership Experience is a retreat for senior executives to network and learn in a intimate professional environment. NAHSE in conjunction with our partners invites you to the 34th Annual Educational Conference held in Washington, D.C. October 9 – 11, 2019. 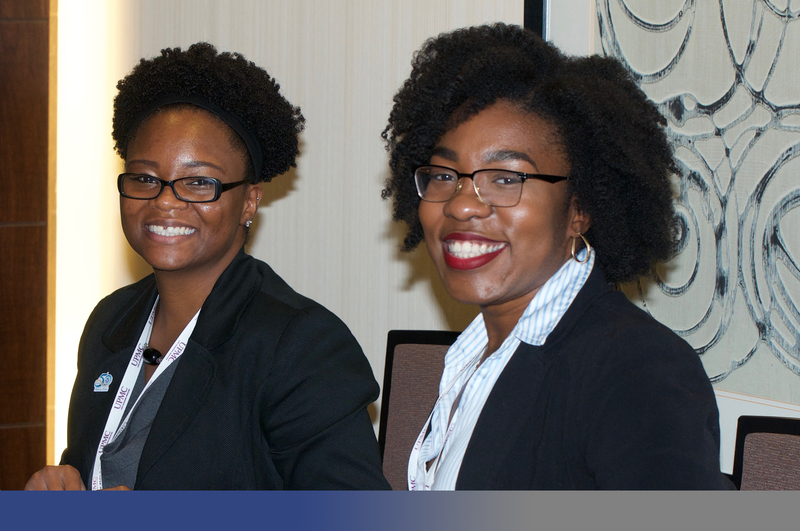 On October 9-11, 2019 the 33rd Annual Educational Conference was an encouraging time for our atteneeds. We are deeply grateful for the many speakers, donors, and participants for a successful conference. The endowment fund will support sustainable change in the health care industry. It will provide funds for NAHSE’s national infrastructure, professional and educational programs, scholarships, public policy and community programs as well as provide assistance to NAHSE’s chapters. Take a look and the upcoming NAHSE events that you can be apart of.